A Kingaroy-based local business, Burnett Water Services aims to serve the South Burnett and its surrounding areas. Over the years, we have established ourselves as trusted industry experts to provide high-quality services. 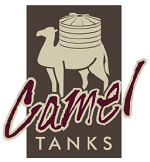 We have moved to a new location that stocks a vast variety of retail products, including pressure pumps, poly fittings, irrigation supplies, cattle troughs, and tanks. With over 10 staff members on hand including full time field service staff plus additional casual staff when required, Burnett Water Services provides you a one-stop solution to all your agricultural water needs with our service areas including broadacre and horticultural irrigation, poly welding, solar stock watering systems, and drip irrigation. We also provide project management and technical support for your water project requirements and needs. Craig Patteson is the owner operator of Burnett Water Services and has over 25 years experience in the irrigation and water industry. Craig first started as a Service and Maintenance Technician in 1993. 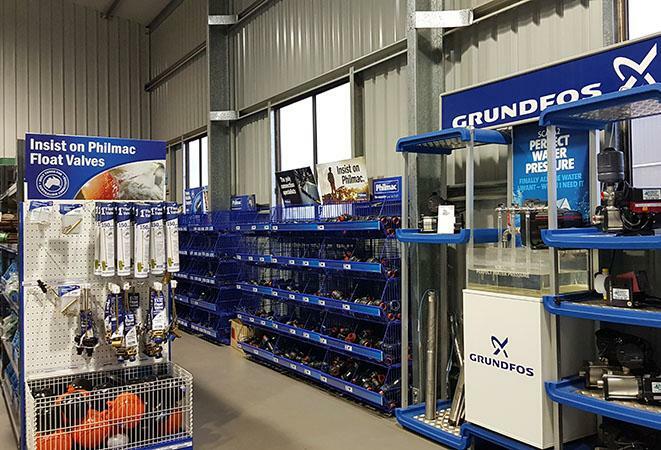 Within a couple of years, Craig had progressed to learning and undertaking the more complex tasks required for irrigation sales and design part time along side his service and maintenance role. It wasn't long before he began working as a full time team member in Irrigation Sales and Design. Craig continued in this role for a number of years gaining a vast amount of knowledge and skills during that time. Craig was promoted to Manager - Irrigation and continued in that role until branching out to work for himself as Burnett Water Services. Burnett Water Services provides you a one-stop solution to all your agricultural water needs with our service areas including broadacre and horticultural irrigation, poly welding, solar stock watering systems, and drip irrigation. Burnett Water Services are an established, trusted industry expert that provides high quality services. A Kingaroy-based local business, Burnett Water Services aims to serve the South Burnett and its surrounding areas. With over 40 years of combined experience and knowledge in the design and installation of commercial water and irrigation systems, we can assist with irrigation systems, stock watering and large scale water supply solutions.